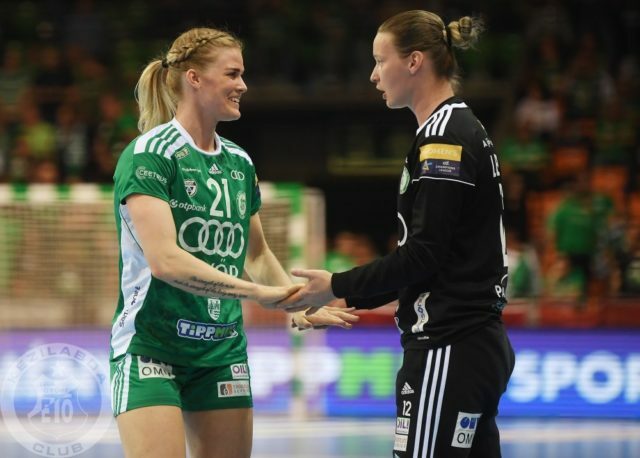 Odense arrived to Győr with only one goal minus after a good game they made in Denmark. 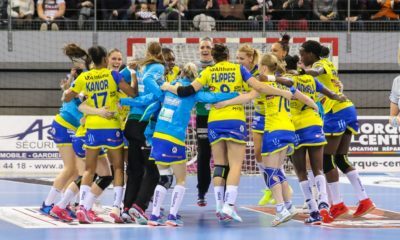 Győr is the favourite of this encounter, but the title holders has to focus during all the match in order to be able to reach the Final4. Odense had a good start on this match and managed to follow closely hosts in Győr, the result was near draw until 10-10. In the last ten minutes of the first half Győr did not let Odense to score and won the first half by 18 – 10. Main scorers for Győr were Eduarda Amorim, but every player contributed equally both in defense and attack. 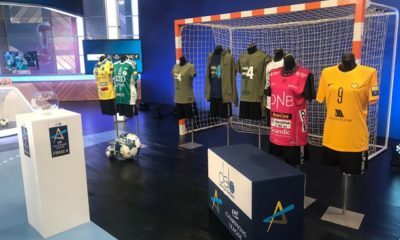 The Danish team shared the goals between Bakkerud, Offendal, Cohrt or Madsen, but they had problems to et through the compact Hungarian defensive wall. 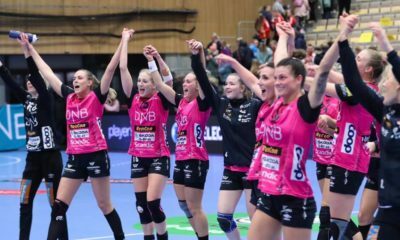 In the second half, Győr continued in the same manner, without lack of focus, so Odense had no chance and Pytlick had no answer. 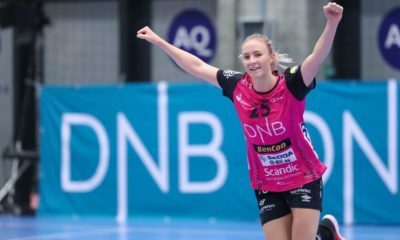 Nora Mørk made her comeback for her club team, scoring 2 goals and having 13 minutes on the court. Gyor secured the Final4 again, without any emotions and is ready to defend the title for the second time.